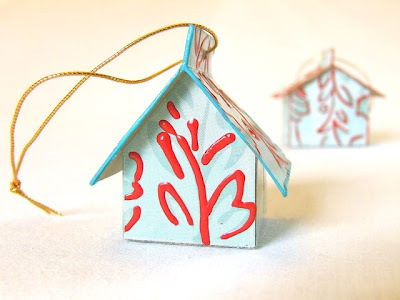 Sew Can Do: Craftastic Features & Giveaway News!! 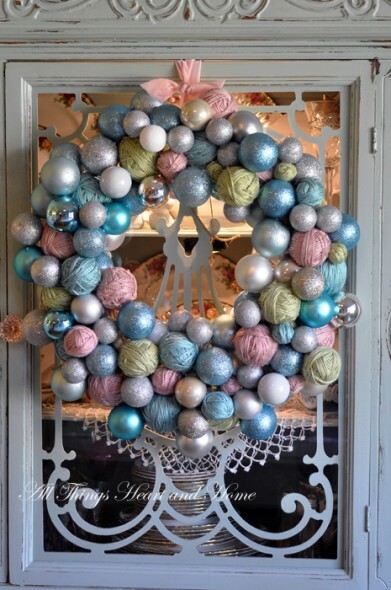 Craftastic Features & Giveaway News!! Versatile, fun and a hidden treasure of a crafting item. To celebrate an entire week of FOE projects, product info & tutorials, we'll be kicking it off Monday's Craftastic Party with a great giveaway where you could win some gorgeous fold over elastic for yourself! Be sure to meet back here on Monday to launch this special week, link up Craftastic projects & enter the giveaway. Like these lovely tissue box ornaments by Michele Made Me. She's even got printable plans so it's easy to make your own. And these nut critters by Fowl Single File. 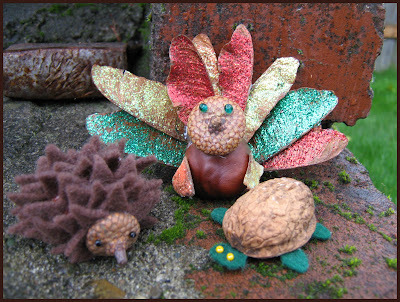 I am a hedgehog fanatic, so I just love that little guy! 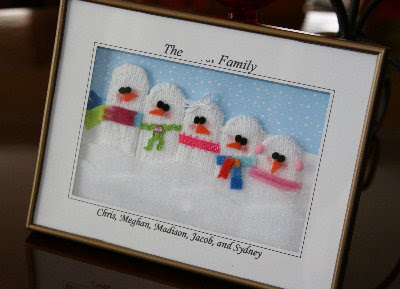 And this adorable snowman family diorama idea from Childmade. It's made from a glove!! I'm totally making on of these and thanks to her tutorial, it's going to be easy & fun! And if you've got non-holiday projects to link, I'll see you on Monday for a very special Craftastic Monday Party! I love snowman family diorama idea! Great blog I became a new follower. Thank you for stopping by my blog and for your comment! Hope to see you again! Thanks for the feature! I'd love to see your finished project! thanks again for the feature Cheryl! i'll be back here Monday with bells on! It's hard to resist a hedgehog, isn't it? Thanks for feauring my nut critters!